(International Christian Concern) –On October 12th American pastor Andrew Brunson will be in court for charges related to espionage and terrorism. Despite the lack of solid evidence, Pastor Andrew has been imprisoned for quite some time now. After a hearing in July, when the judge sentenced Andrew to further detention, the international community began to cry out on Andrew’s behalf. As a result of the uproar, the 2nd Criminal Court of Izmir released Andrew and placed him on house arrest. The evidence against him is the testimony of an unknown person, who wishes to remain confidential. The informant has accused Andrew of being linked to the FETO organization and to a Kurdish Insurgent organization known as PKK. Despite the controversy surrounding his case and the lack of evidence, if the courts find him guilty, Andrew could be facing up to 35 years in a Turkish prison. The United States has made multiple appeals for his release, but the Turkish government had denied them all. 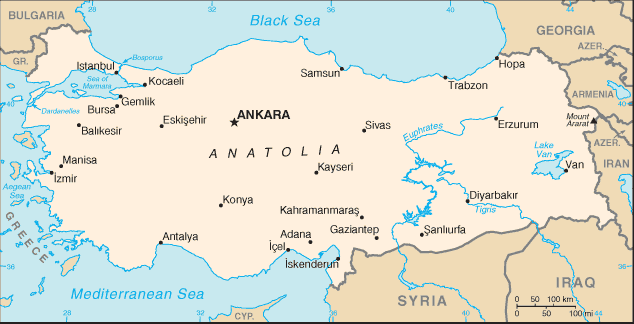 As a result, the United States has put many sanctions against Turkey causing their economy to drastically decline, yet they still refuse to release pastor Andrew.